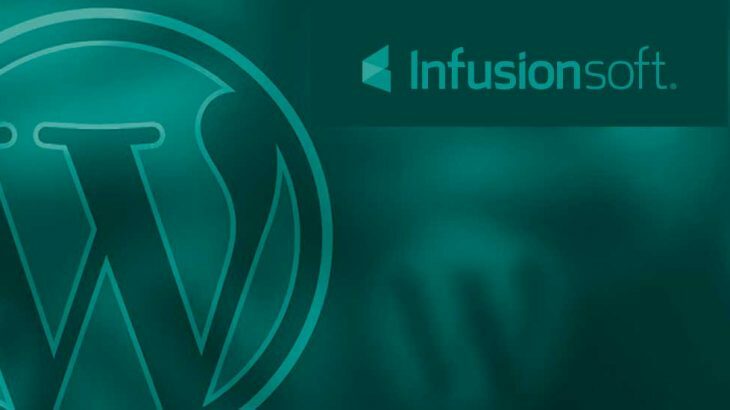 Wordpress and Infusionsoft Integrations | Electric Villages Inc.
Two of the great powerhouse software vendors provide a terrific platform for businesses to generate leads and build business online. WordPress powers over 30% of websites on the Internet. This popular content management system (CMS) is a perfect match for Infusionsoft – the popular marketing automation package that powers the marketing of small to medium sized businesses (SMEs) across the Americas, and around the world. Electric Villages brings the power of these two applications together by integrating landing pages, opt-in forms, tracking ad performance and e-commerce. Now your Infusionsoft email campaigns can direct site visitors to your website and you’ll know exactly what campaigns worked, where your customers entered and left the sale process and what their browsing history is on your website.